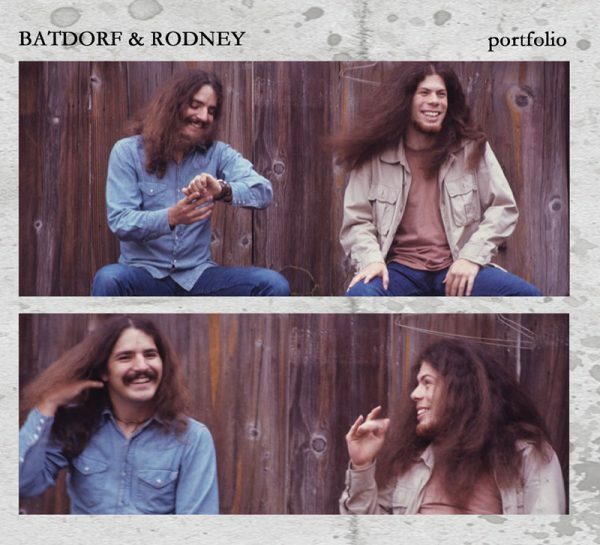 Portfolio is a two disc fully remastered Batdorf & Rodney “Portfolio” CD. It’s about time this was made and I know you will love it. The project will include the never heard before demos from 1973 as well as all my originals from the three Batdorf & Rodney albums, 2 songs from Still Burnin’, one song from Home Again, and two Silver originals. Quite a large collection. 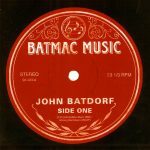 Thanks to Dean Sciarra from Its About Music for all of his mastering help and the cover artwork design.